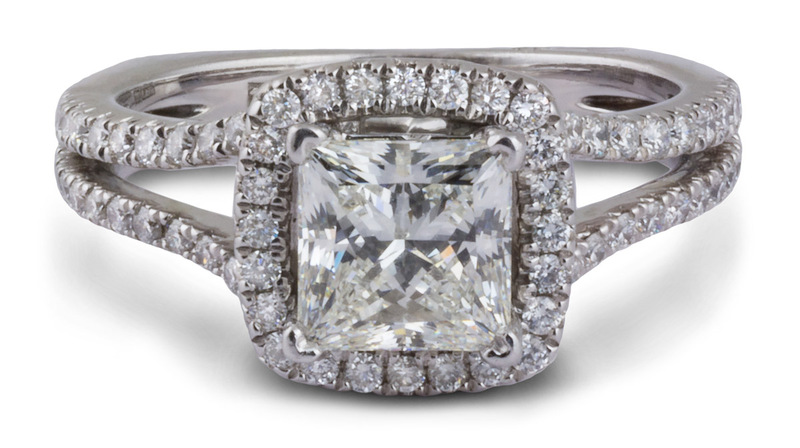 Founded in 1892 by Abraham Jaffe, this fashion forward designer is known for their high quality craftsmanship and their distinctive, modern designs. 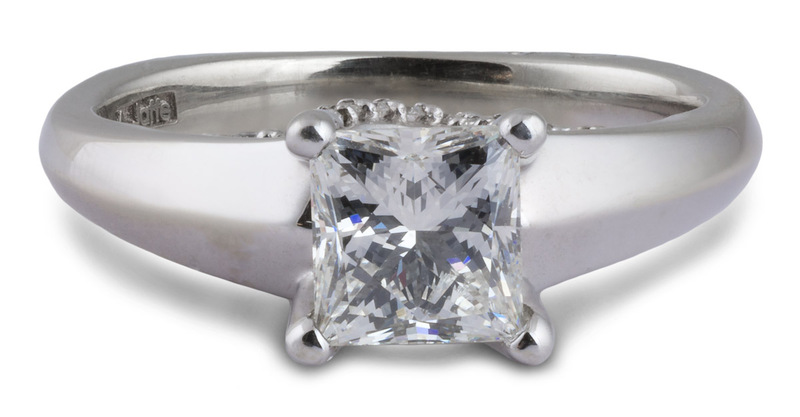 Their signature euro style shank features a surprise diamond in almost all of their designs adding a hidden touch of extra flair. 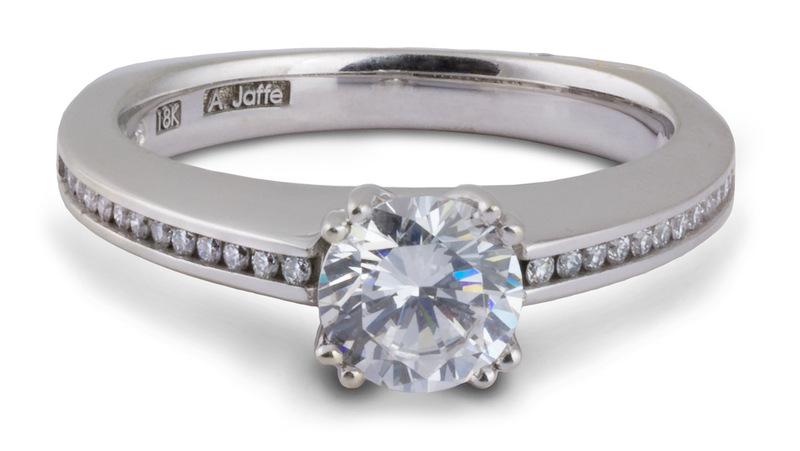 When you buy a piece of A. Jaffe jewelry, you know you are getting exceptional workmanship and above standard materials. 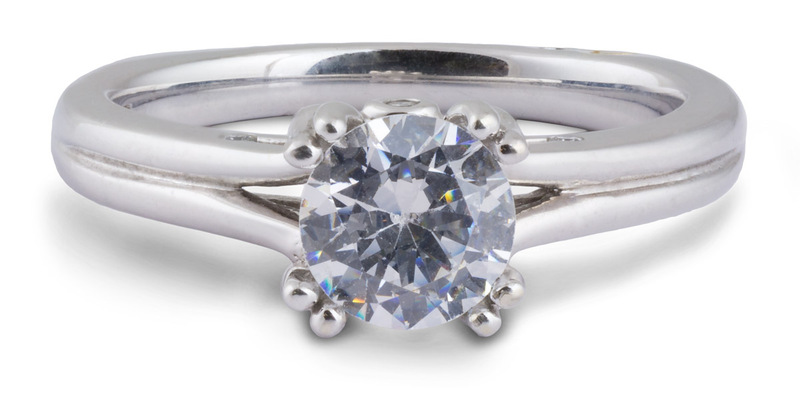 The white gold is 100% nickle free making it great for people who are sensitive to that metal, and the designs are subtly brilliant. 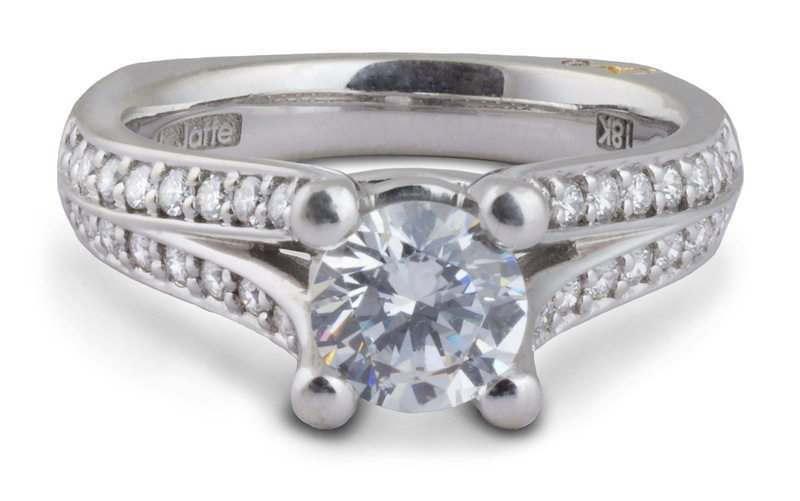 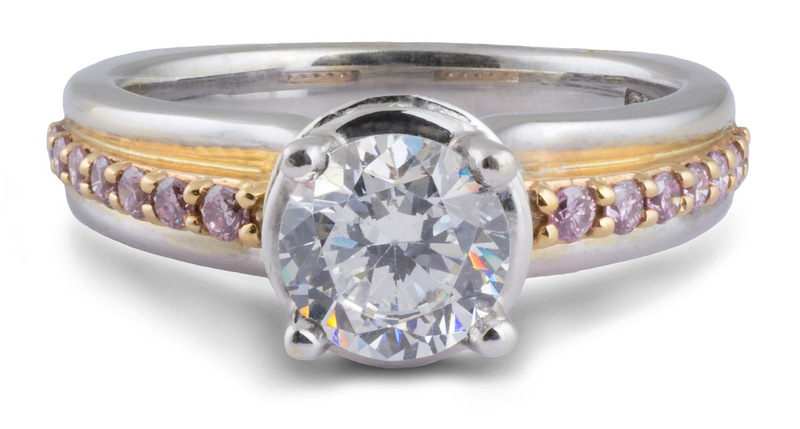 If you’re looking for a gorgeous piece of designer jewelry made to stand the test of time, you have to take a look at A. Jaffe.